From Poland to Norway. 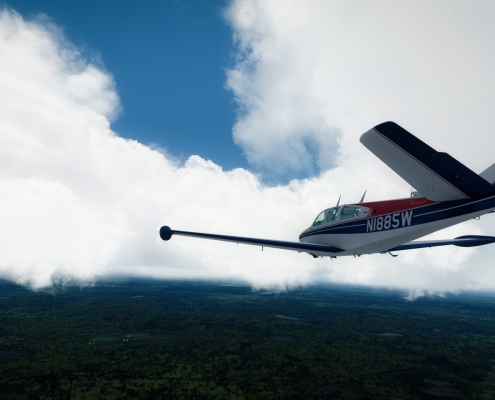 The first part of my World Flight in Beechcraft Bonanza. Check out what happened over Poland, Denmark, Sweden, and Norway.